Being a care-for-life sanctuary, we treat all our animals the way we want to be treated as humans. If that means that Grandpa needs a wheelchair, you give him one. We take care of our animals the same way. It’s all about comfort . . . emotional and physical comfort. Here, all our dogs who get some degree of spinal degeneration go into physical therapy. We have advanced electronics, hydrotherapy, magnetic therapy and the like. All to help our animals with this condition. Life is worth living every moment. And that’s what care-for-life means to these precious animals, that we will do all we can to extend that life. 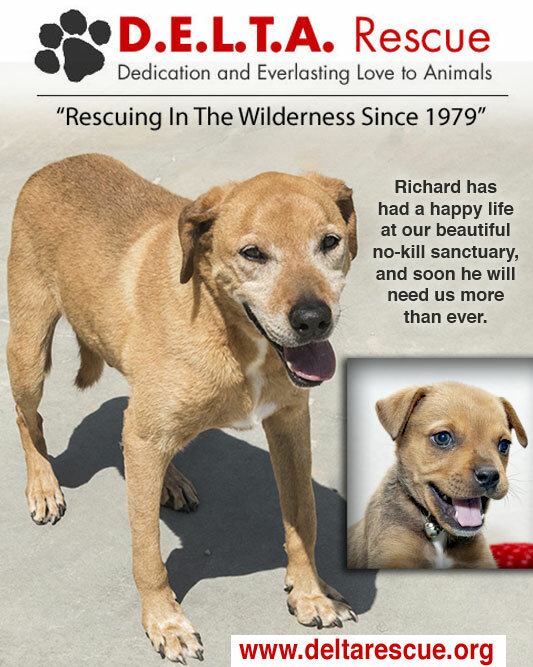 Thanks to people like you, Richard will be loved and cared for, for the rest of his life. And if he needs heart medications, or cancer treatment, or physical therapy . . . he will get it here . . . because loving Richard and keeping him safe is my solemn promise to him. 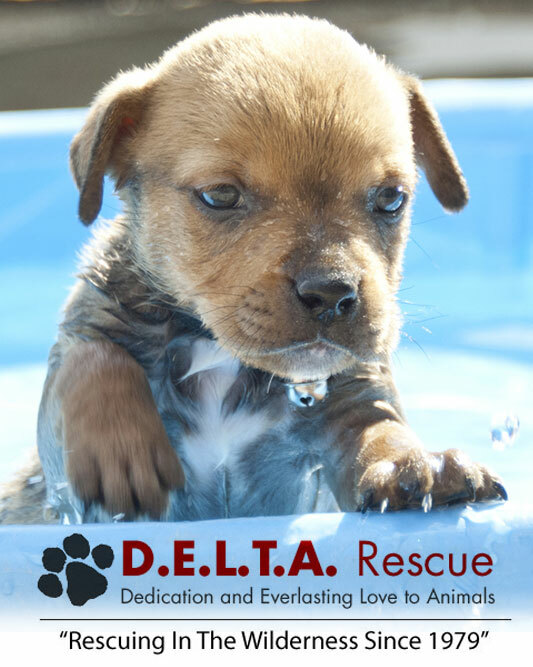 Help save these abandoned cat and dog angels and care for all their needs for life. Your ONE-TIME life-saving gift will help . . .
‹ Listen to Laura Ingraham talk about our animal sanctuary!